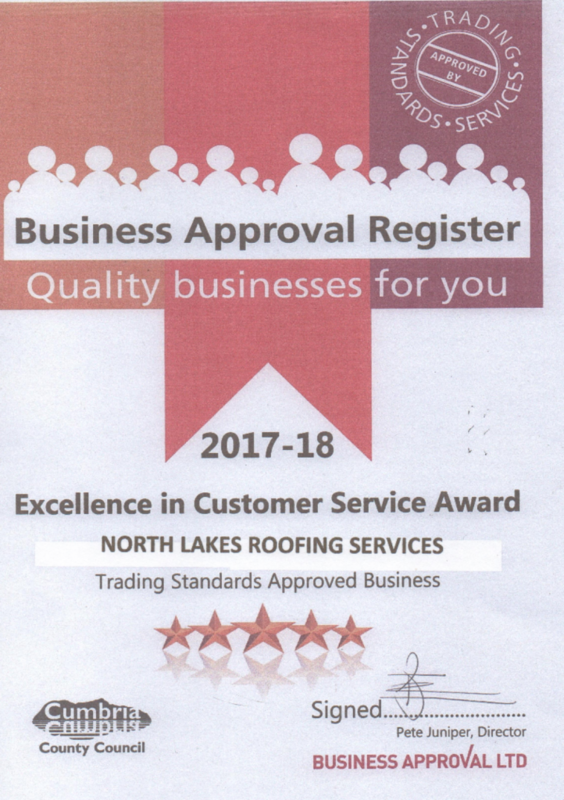 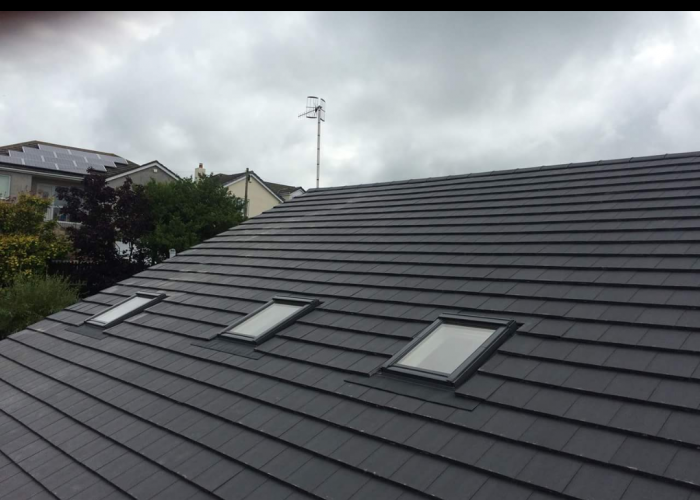 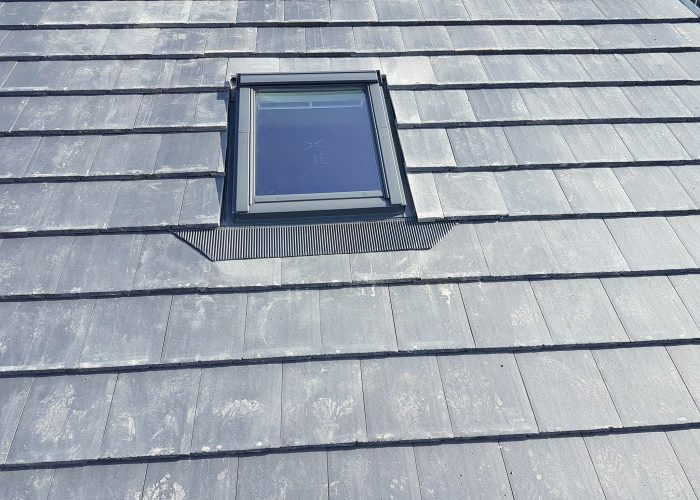 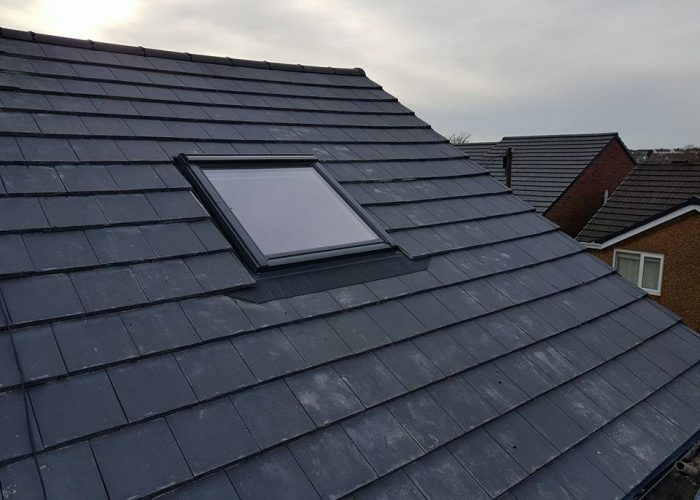 North Lakes Roofing is a long established and respected roofing company in Cumbria with over 40 years in the industry. 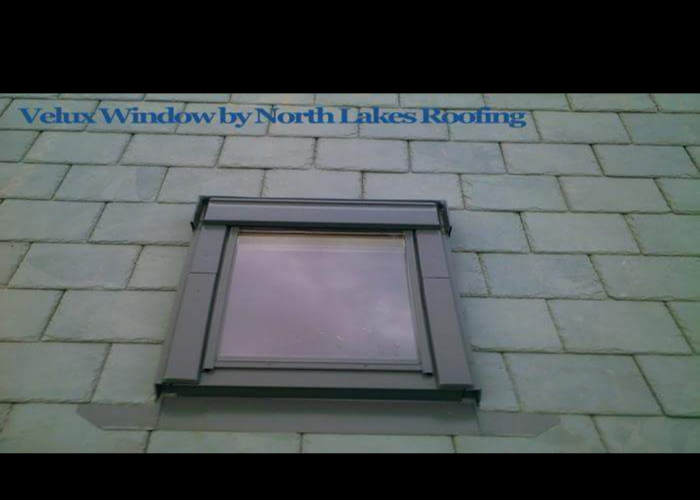 We pride ourselves by offering a fast and reliable service with low costs and no fuss. 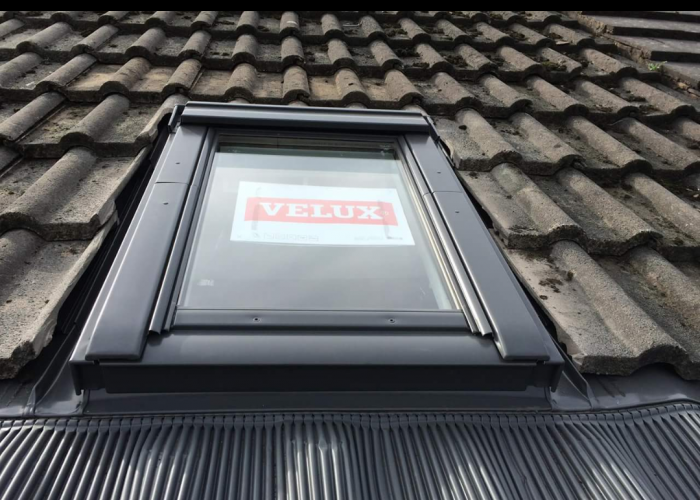 Installing Velux windows is a great way to flood a room with light, transforming dark and dingy rooms into light, airy and open spaces. 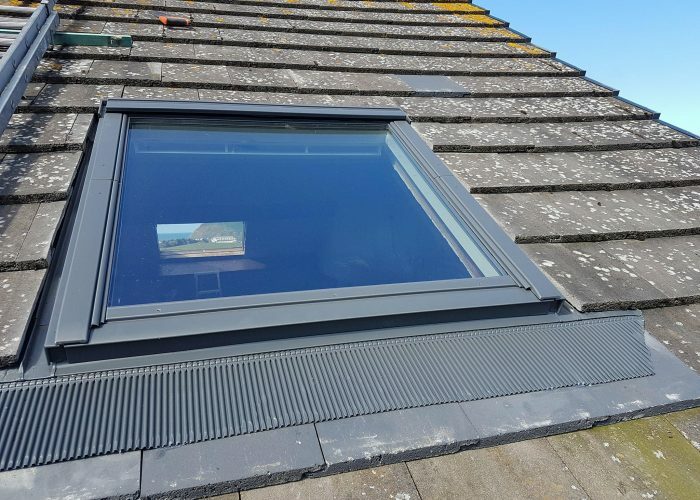 From a whole loft conversion to brightening up a galley kitchen – Velux windows can make a massive difference to your home. 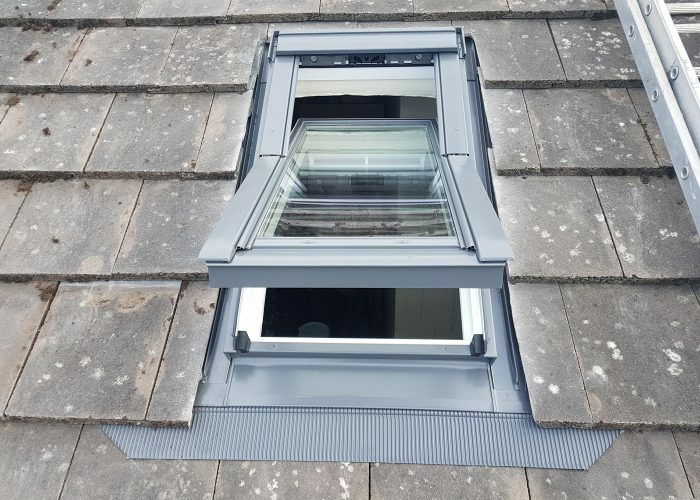 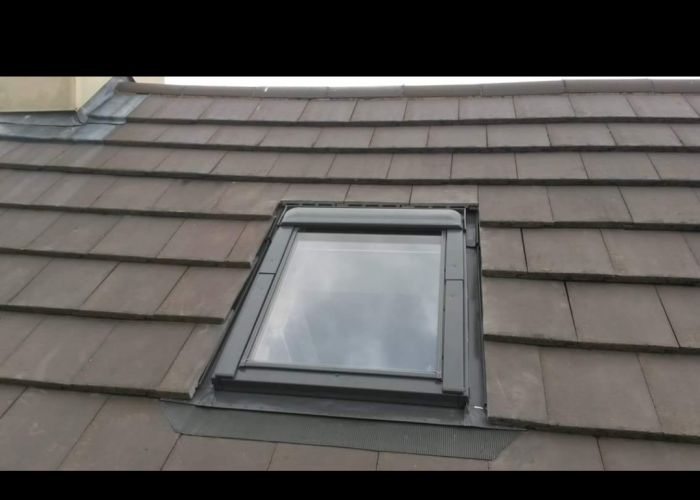 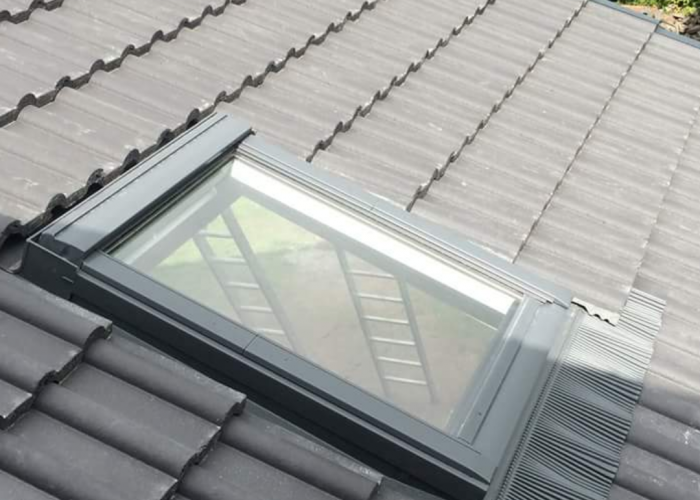 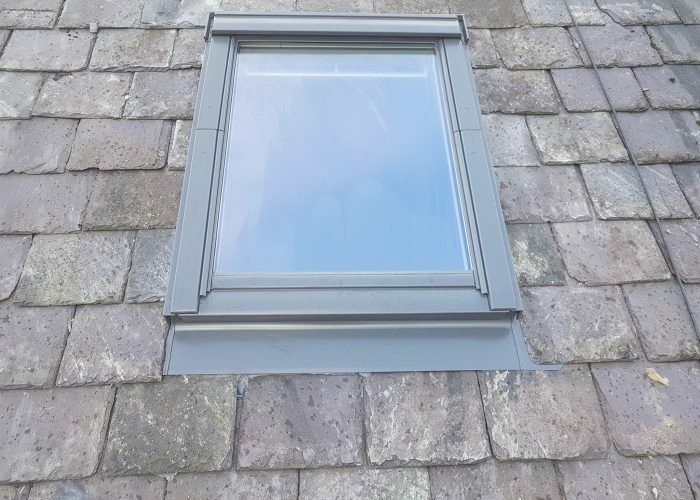 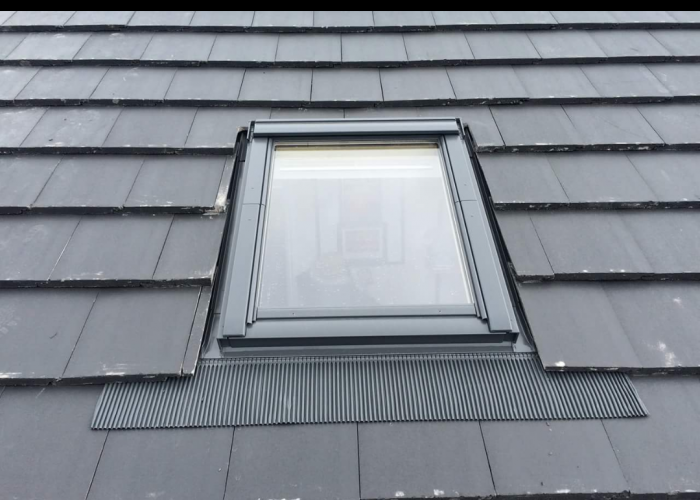 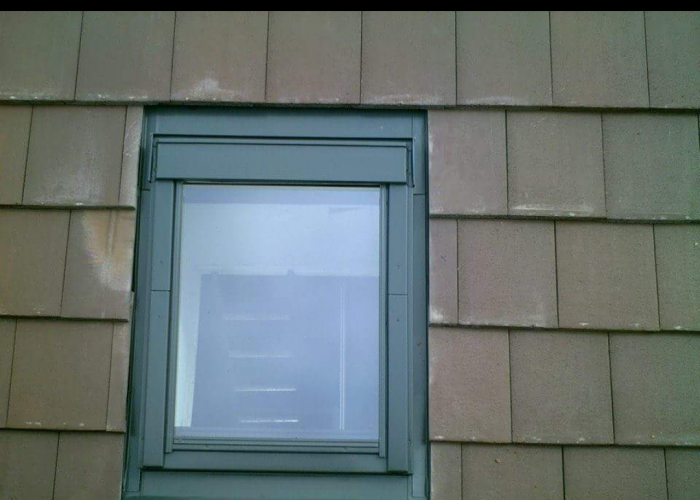 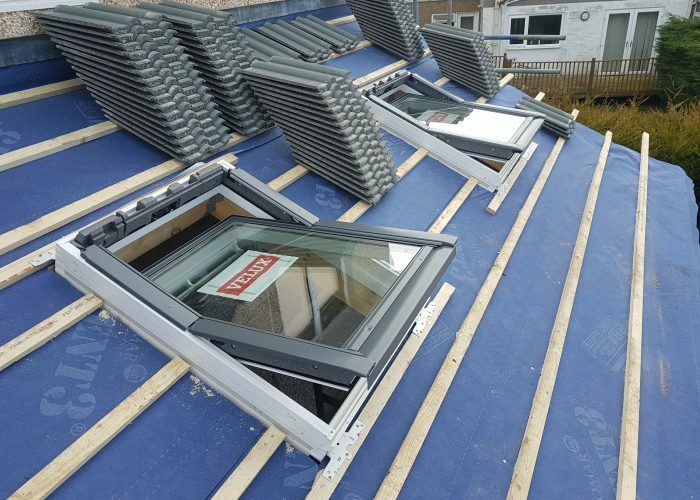 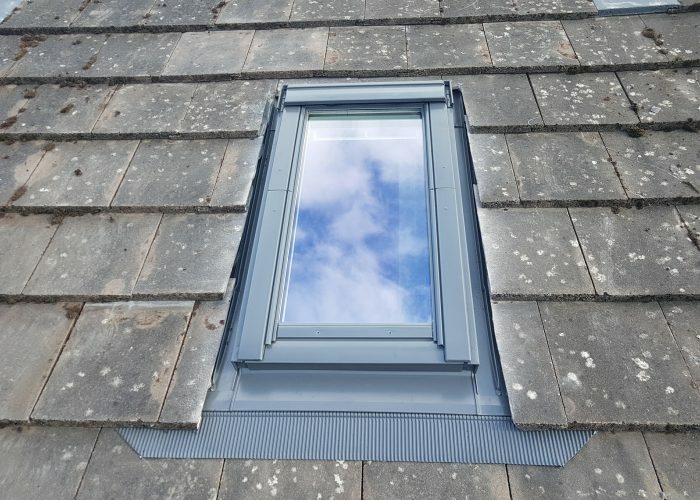 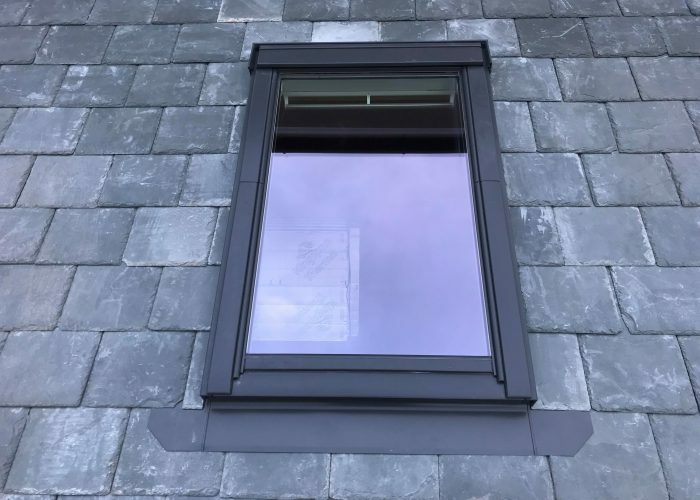 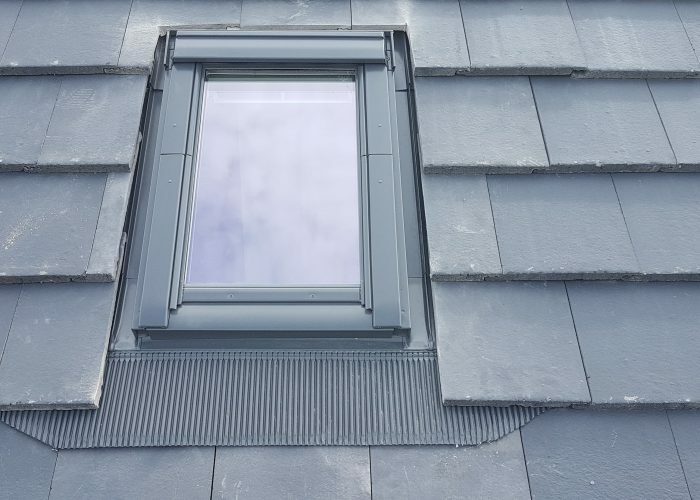 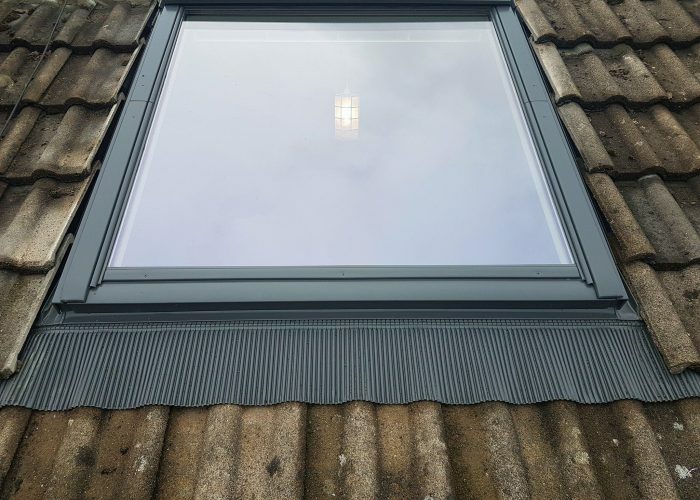 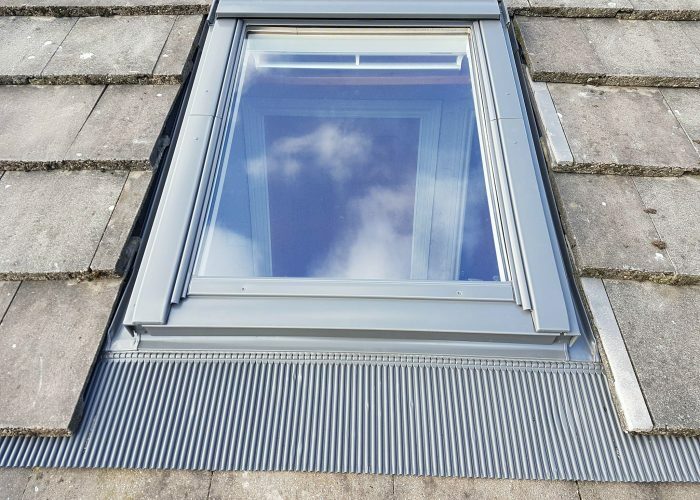 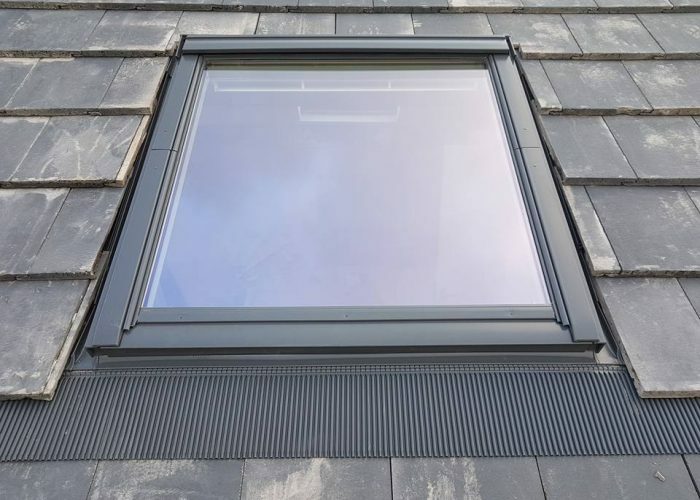 We can supply and fit Velux Windows in Cumbria, covering Egremont, Whitehaven, Workington, Cockermouth, Keswick, Penrith, Maryport, Silloth, Crosby Villa, Aspatria, Wigton, Carlisle, Dalston, Brampton, Millom, Barrow and all the surrounding areas. 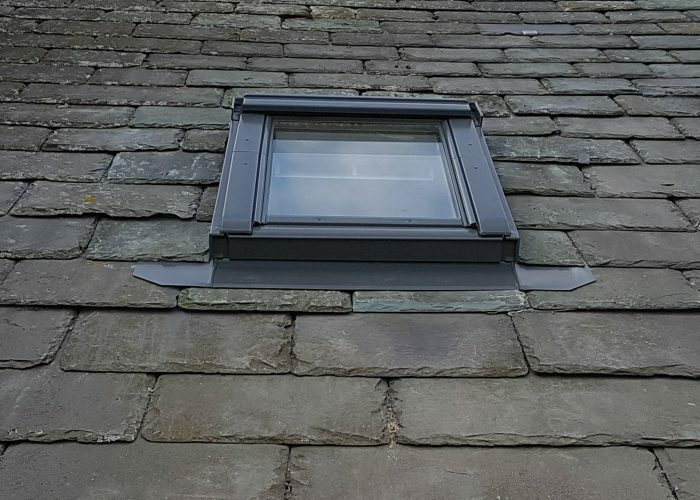 Egremont, Whitehaven, Workington, Cockermouth, Keswick, Penrith, Maryport, Silloth, Crosby Villa, Aspatria, Wigton, Carlisle, Dalston, Brampton, Millom, Barrow and all the surrounding areas. 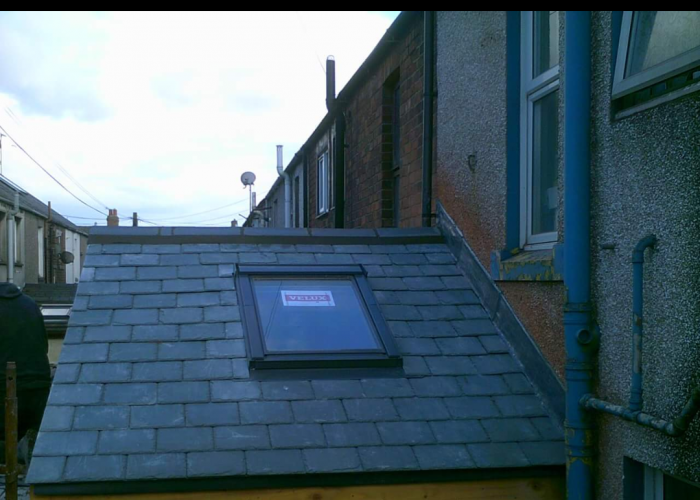 Copyright © 2016 - North Lakes Roofing | Web Design Cumbria from Cumbria Web Solutions LTD.